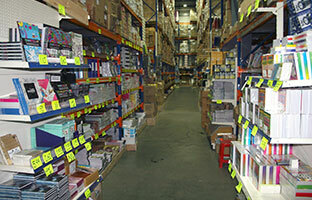 We have catered from small but efficient warehouse in Birchfield, Asto, Birmingham for over 15 years. 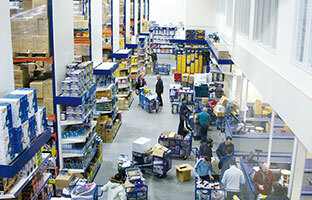 With increased demand of products, parking facilities, and other requirements we have decided to build 90,000sq.ft. 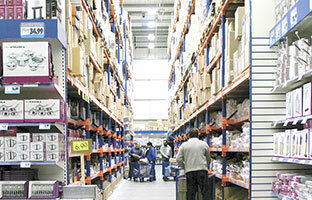 warehouse not far from where we were in Aston. 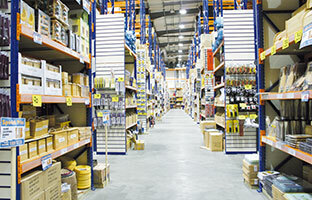 Moving business premises can mean additional space, extra resources, happier staff and a more favourable commercial location. 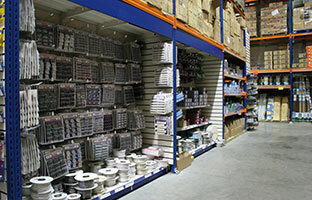 In 2005 we have moved to our purpose built over 90,000 square foot distribution centre/cash and carry/showroom with secure parking for over 150 cars. 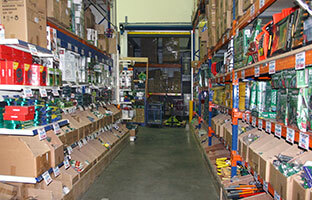 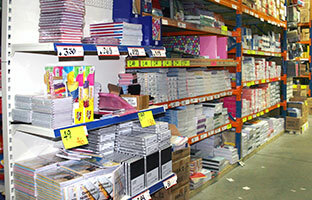 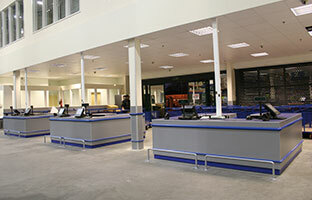 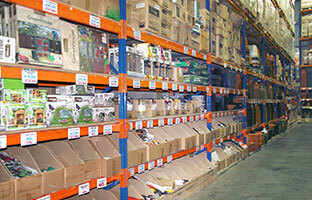 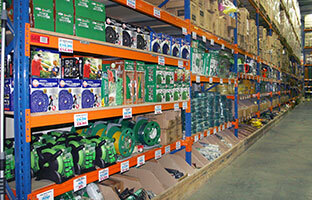 We are now one of the largest non food Cash 'n' Carry in the UK, carrying over 30,000 lines. 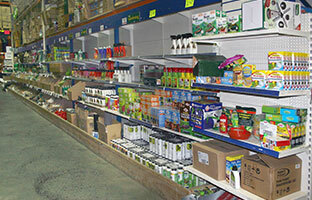 All the Traders and Shopkeepers who visit us, no matter which part of country they travel from, tell us they have never seen such value and range under one roof. 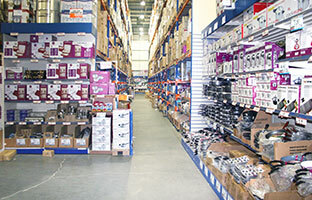 NT International PLC is the leaders in import, export & Distribution of Hardware, Hand tools, Power tools, Gardenware/Tools, Electrical, Houseware, Plasticware, Glassware, Giftware, Toiletries, Cosmetics, Stationery, Toys, Giftware, Fancy Goods and more for traders. 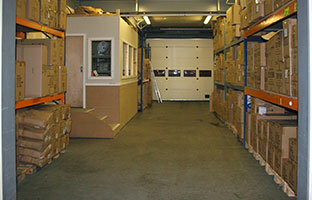 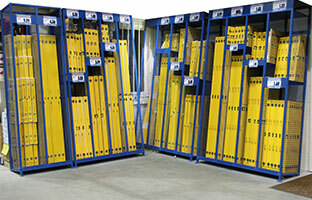 Massively increasing our warehouse storage facilities - allowing for immediate delivery from our distribution centre. 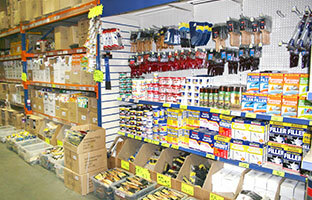 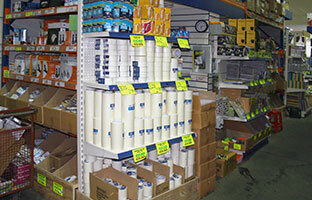 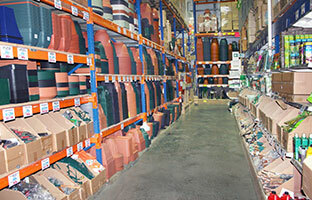 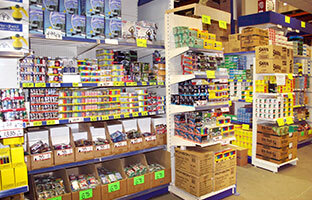 We have extensive range of stock items such as Kitchen Goods, Houseware, Glassware, Toiletries, Smoking Accessories, Plasticware, Hardware, Hand tools, Power tools, Electrical, Car Accessories, Gardening, Stationery, Toys & Fancy goods and much more... A collection so diverse it offers a 'one stop shop' buying solution for both the trade and DIY retailers alike. 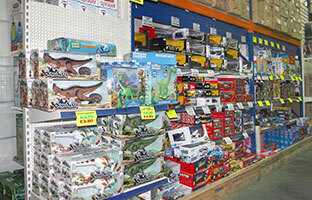 Trade shows are dying - Exhibiting today is all about converting, converting opportunities to potential sales. 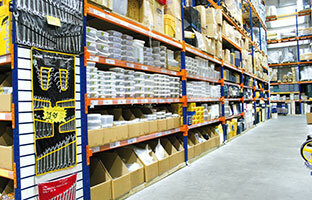 Exhibiting is not dead, but if we don’t start looking at what we are doing more strategically. 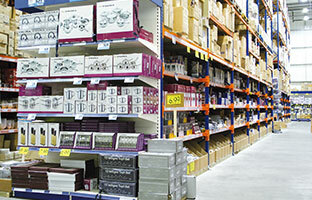 Exhibiting at the major trade shows for last 15 years, we have learnt trade shows are increasingly seen as a dying marketing tactic. 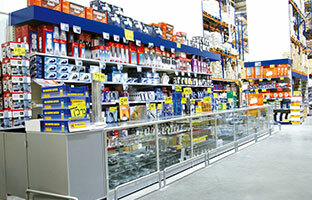 Demands have been increased for in-house showrooms. 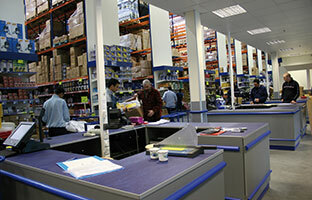 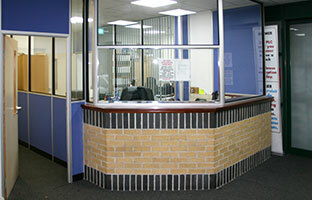 We have built 1500sq.ft. 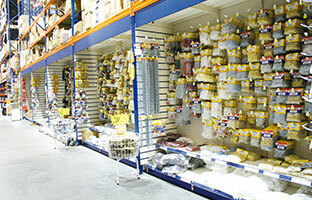 in-house showroom.